Summer is inching its way towards us, but work goes on year-round and it’s time to take another peek at our monthly topics. We’re up to June! 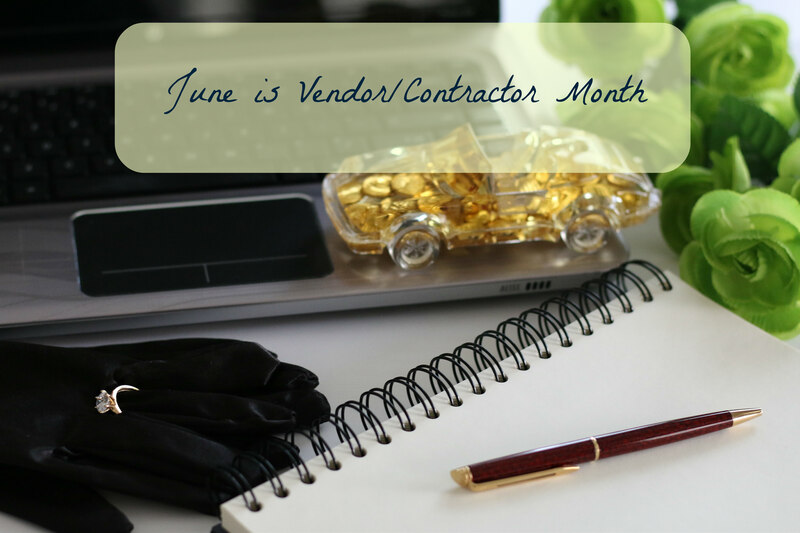 In my book, Tame Those Pesky Details: 12 months of business tips and tasks (Aunti Cindi Presents) , June is devoted to vendors, contractors and consultants. Now is the time to double check all your current agreements to see that you’re getting the best service for the best price while considering which vendors you no longer need or others which you do. This can be a tough month for some people while others enjoy the challenge. Some people like to negotiate. Others will pay full price no matter what. Some business owners will nickel and dime their suppliers to the tenth of a penny but balk at their own customers requesting a discount for early or all cash payment. Other business owners are afraid to call for service or necessary meetings because they know a sales pitch will accompany them, forgetting that their own businesses depend upon the same such sales calls. I think most of us fall somewhere in between. Here are a few steps to getting through the month and hopefully saving some money. Review all current vendor/consultant agreements. Are you paying for something you don’t use? Are you unhappy with a particular supplier? Are you receiving the best price for what they have to offer? Make a list of questions for when you contact the vendor. Pull out your June folder and review others who have contacted you and piqued your interest. Is there someone in the folder you’d like to interview and request a quote? Pick up the phone and call all your current vendors. Tell them you’re doing your annual review and you’d just like a few minutes to chat. Then, ask all the questions you have and remember one of them should be, do you have any new services or packages that might better suit my needs? Gather the results of your research and decide who you plan to use for the next year and at what price. Work your new figures into your budget for the next 12 months, or the terms of the contract. It doesn’t take much effort to save money. In the last few weeks, I received a sizeable credit from one vendor just for doing an annual review with them. I didn’t change my contract because they no longer offer the package I have and any changes would incur higher fees. However, just by calling them and doing a review, they give me an invoice credit for being a loyal customer. Another vendor has reworked their offerings and, with a few minor tweaks on my part, I saved $50/month on my agreement. Might not seem like much, but it only took a few minutes and it resulted in saving $600/year. If I can do that with five vendors, that’s $3,000/year savings just for a few simple phone calls. It all adds up. I’ve also replaced one vendor with another, finding one that does an excellent job for my needs at a lower price. One of my pet peeves is not offering a discount or perk to a long-term, loyal customer. Many businesses only offer them to first time customers, hoping to build their clientele. While I think that’s a good strategy for them, there should also be some reward for those who stick around a long time, something like an Anniversary Discount. 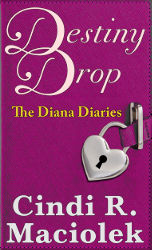 I talk about my own experiences in my book, How to Screw Up a Good Idea: Insights for Entrepreneurs (Aunti Cindi Presents) . I’ve been on both sides of the equation and hopefully, I’ve learned. It’s nearly impossible to be successful in business by yourself. Whether you have your own staff or a team of vendors, contractors and consultants, it’s important to have the right people at the right price providing exactly what you need. This post contains affiliate links. However, all opinions are our own. This entry was posted in Aunti Cindi Presents, Books, How to Screw Up a Good Idea (HTSUAGI), Tame Those Pesky Details (TTPD) and tagged Aunti Cindi, Aunti Cindi Presents, Cindi Maciolek, consultants, contractors, How To Screw Up A Good Idea, Sparkle On, Sparkler, Sparklers, Tame Those Pesky Details, vendors on June 16, 2016 by Cindi. We’re up to May as we follow along with the book, Tame Those Pesky Details: 12 months of business tips and tasks (Aunti Cindi Presents) . May is the month for education. 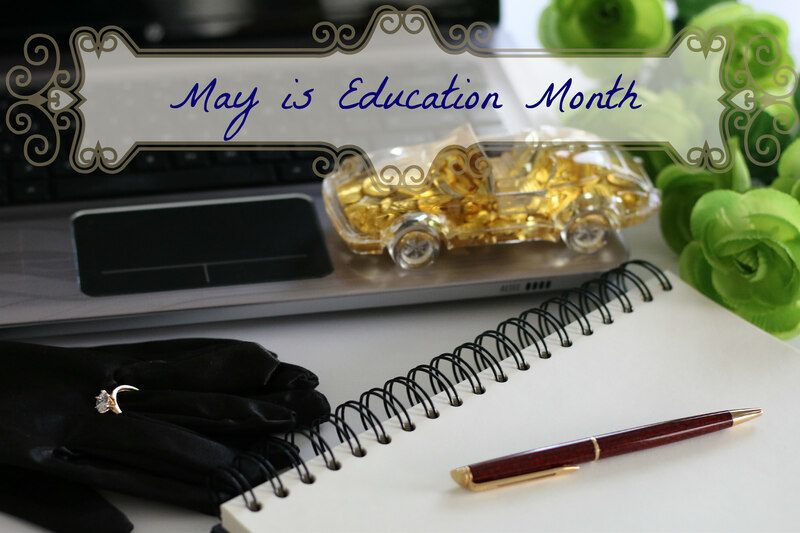 I put education into this month because we’re finally past the craziness of the New Year, past tax season and before the summer heat makes us not want to work at all! However, we have to take the opportunities when they arise. 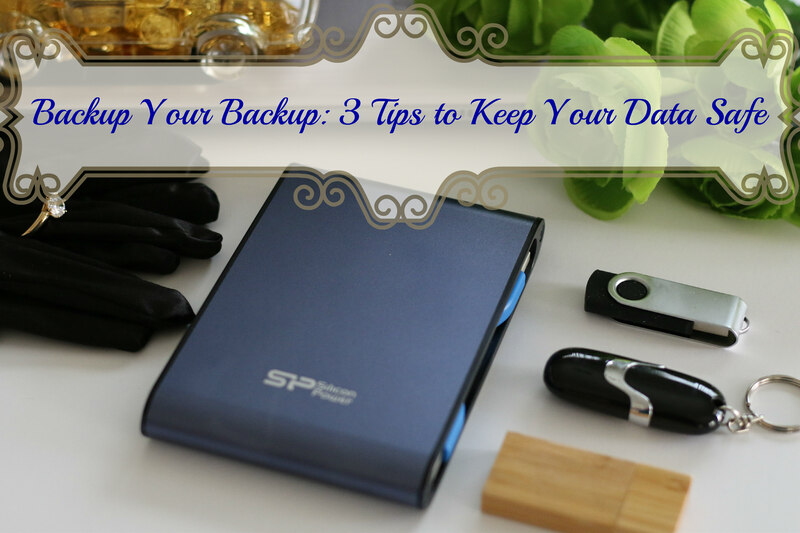 I had a number of items on my list to learn this year (yes, even Aunti Cindi needs to grow some new synapses), and when February arrived, my inbox received emails from several different webinar providers that really looked interesting. All of the webinars were free, and in all cases, once I registered, I would have access to the replay to listen on my own time. This was really important to me as I was not available for the live webinars. Now, February isn’t Education month, but I took advantage of the webinars and I am now extremely grateful that I did. Each one got my mind functioning in an enhanced direction. Now that May is here, I’m working hard to implement many of the concepts and tools that I learned in February. Education doesn’t always come in the form of a formal classroom setting. You can learn a lot on the web on your own time and often for free or low cost. The same topics may be offered several times a year, so if you’re unable to attend a particular session and a replay isn’t offered, check with the provider to see when they’ll offer it again. Free webinars do come with a sales pitch at the end, but generally there is enough information provided during the free webinar that you may not need to sign up for more. It also gives you a chance to see the presenter’s style and see if it works for you. The sales discounts can be well worth the listening effort and generally bonuses are included. I took five free webinars, and purchased from three of them. The discounts were exceptional for the material received. I purchased one set of follow-on materials for only $17! Yes, that’s correct, $17! Many pitches will require hundreds or thousands of dollars for their material so be sure to do your research and know that that’s the best way to spend your money. Most purchases allow you unlimited access to the materials for as long as that person or company is in business. Many times it will include add-ons or upgrades in the future. I would access the contents as soon as you can in the event things change. Don’t feel that you have to follow everything to the letter when you sign up for a program or take a webinar. You have to apply the information to your business and how you work. Start with the program then adapt. There will likely be more educational opportunities as the year progresses. Don’t ignore them simply because they didn’t occur during May. The focus this month is really to determine what you need to learn and to find ways to do just that. And, sometimes you discover that there’s something you needed to learn that wasn’t even on your radar! Learning helps us to respond to market changes but also to create new opportunities for our businesses. The more we know, the stronger we can grow. This entry was posted in Tame Those Pesky Details (TTPD) and tagged Aunti Cindi Presents, Education, entrepreneur, female business owner, female entrepreneur, fempreneur, online training, small business, Sparkle On, Sparklers, Tame Those Pesky Details, webinars on May 3, 2016 by Cindi.